Early discoverers of MoviePass, the “all-you-can-eat” cinema subscription services, often wondered how long the sweet ride was going to last. In its earliest inception, subscribers to MoviePass paid a flat fee of $9.95 per month and were able to see as many movies as often as daily. For frequent cinema-goers, the deal seemed too good to be true. Turns out it WAS too good to be true, as the subscription service’s three million subscribers are discovering. Going forward, MoviePass subscribers will find that the standard plan will be $14.95 a month, and the service will begin putting limitations on what basic subscribers can see, with some blackouts on new, popular films. Subscribers will also be limited to three films per month. According to the company, the measure is being implemented to “drive attendance to smaller films and bolster the independent film community.” Snafus with the app prevented many moviegoers from using the service for some of the summer’s most popular hits, including Mission: Impossible—Fallout, leaving subscribers angry. Whatever its woes, MoviePass is about to have more competition. Last month, cinema giant AMC debuted its Stubs A-List, which allows consumers to see up to three movies per week for about $20 a month. The service includes Imax and 3D films. Analysts wonder if this model can be sustainable, even with the higher price tag. Experts believe that MoviePass’ troubles are due to 15 percent of its subscriber base, who are “super users” who see more than three movies per month. MoviePass pays full price for tickets from theaters, so the company has been hemorrhaging money. Another reason for its troubles is a more familiar woe: customer service. The subscription business model simply can’t work without a good customer support framework such that offered by Subscription DNA. Our powerful software-as-a-service platform creatively integrates subscription billing, subscription management, customer support, paywalls, and authentication. Using the solution, customers can login and manage their own accounts right from our website. Subscription companies can quickly manage accounts, automate recurring invoicing, analyze reports, communicate with targeted user groups, process transactions, generate payment requests, track member login statistics and much more. While many companies are finding resounding success with the subscription model, it’s important to ensure that you have the right subscription support solution in place to ensure that customers’ needs are being met, and your cost of doing business doesn’t exceed your profits — to evade the fate of MoviePass. As consumers become more comfortable paying for goods and services via the subscription model, demand has increased significantly for cloud billing software. Customers want subscriptions – it eliminates the hassles of purchases, returns and ownership – and companies want to increase opportunities for profit and business flexibility while still keeping control of costs. Cloud billing solutions offer the benefits of cloud technology to the subscription business model. This is leading to the technology’s increased adoption across several industry verticals. Cloud-based subscription management and billing solutions such as SubscriptionDNA are scalable (so they can grow with your business as needed, or expand and contract with business cycles) and allow for streamlining of the billing process, which helps improve customer satisfaction. Cloud billing solutions also lower upfront costs for companies engaging in the subscription model, since real-time, multi-tenant billing systems are maintained by the solution company. (This reduces companies’ need for IT resources.) Cloud-based subscription platforms enable billing accuracy and management of large volumes of data in real-time without the headaches of maintaining the back end. Companies can also use them to implement paywalls for premium content. 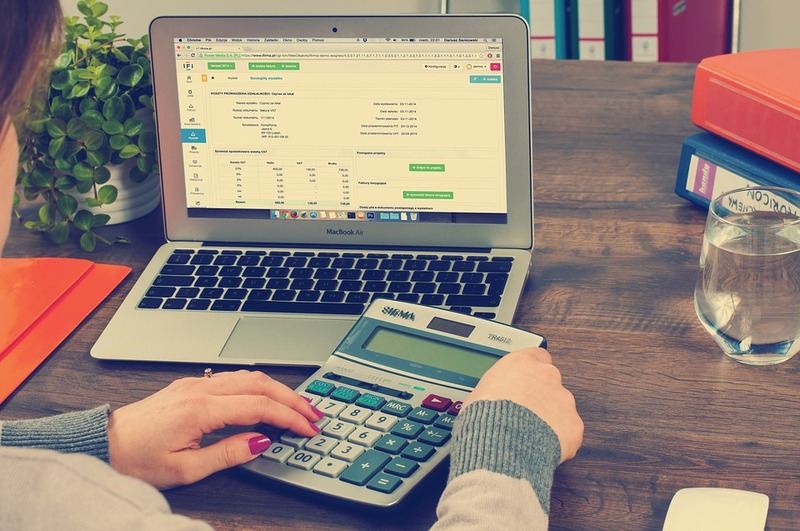 New research has shown that the demand for cloud billing for customer subscription management will grow at a double-digit rate for the foreseeable future. Driving this growth is the increasing need for reducing operating expenditure as well as customer preference. While much of the growth will be in media and entertainment sectors, the subscription model is also being embraced for cars, prepared meals, clothing, personal care products, pet supplies and more. In preparation for this subscription-based economy, companies need to be prepared to put a robust and reliable billing and communications foundation in place. SubscriptionDNA provides a software-as-a-service (SaaS) platform that integrates subscription billing, subscription management, paywalls, and authentication, providing customized front-end options so customers can log in and manage their own accounts. Companies can use the solution to automate recurring invoicing, analyze and report, communicate with subscribers, engage in email marketing, process transactions, generate payment requests, track member login statistics and more. Contact us today to learn how SubscriptionDNA can help your business. Nowadays, we subscribe to music, books, Web services, groceries, clothing, cooked meals and even dating services. Why not cars? Subscription services for vehicles are one of the fastest-growing ownership models for car owners. Last month, Fiat Chrysler Automobiles (FCA) was the most recent automaker to announce a new subscription plan, Jeep Wave, a service that will allow drivers to switch between vehicles as needed for a monthly fee. Similar subscription plans have already been launched by Cadillac, Porsche, BMW, and Volvo. The new FCA subscription plan has three tiers: “good,” better” and “best,” and users will be able to pick different models in each tier. According to the company, included in the subscription are options for insurance coverage, vehicle selection, and concierge services. FCA hasn’t yet released details about the cost of the three tiers of subscription, what’s included, or the full list of vehicles to be included in each tier. The Care by Volvo subscription plan, announced in September of 2017, starts at $600 a month. For this price, customers will have access to the Swedish company’s new 2019 XC40 sport utility vehicle. The monthly fee – so far, the most affordable in the car subscription market — also covers insurance, roadside assistance, repairs and scheduled maintenance. 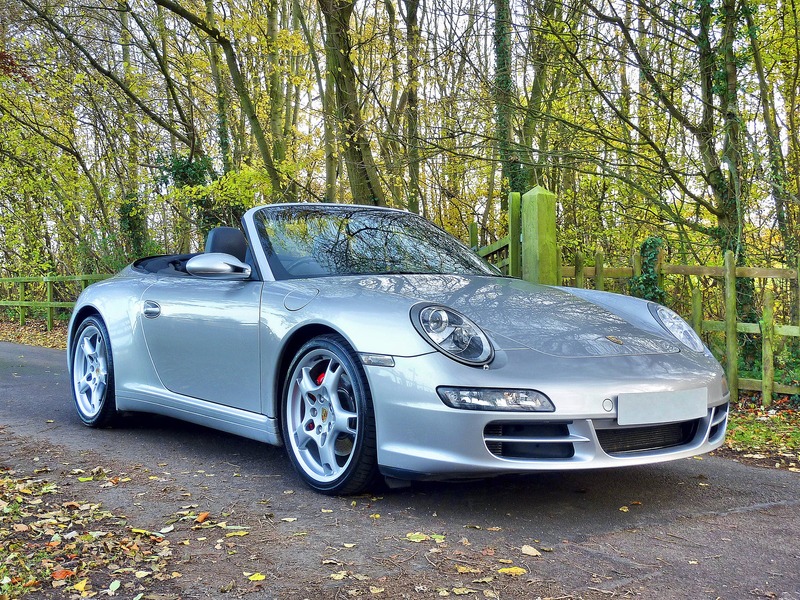 Want access to a variety of Porsches? The Porsche Passport Program will set users back $2,000 or $3,000 (depending on which models they’d like to drive). The subscription, which includes a $500 activation fee and credit check, covers vehicle tax and registration, insurance, unlimited mileage, and maintenance. Smartphone users can download the app and begin using the same day or schedule future rides. Car companies believe that subscriptions will appeal to younger customers who are increasingly rejecting traditional vehicle ownership. They are betting that younger drivers will value the flexibility, the excitement of switching out cars and the elimination of the headaches of traditional car loans. “We engage people with a brand that they usually wouldn’t,” Klaus Zellmer, Porsche North America CEO, told CNBC at the 2018 New York International Auto Show. Many consumers are tired of chasing traditional car loans, particularly now as interest rates are rising. For consumers increasingly used to buying things and using them on a subscription model, it makes sense to a “fewer strings attached” generation. As more business is done by subscription, consumers may be less reliant on traditional loans and point of purchase payments and more accustomed to having payments processed by subscription software to eliminate hassle. For more information about how SubscriptionDNA can help your business, visit our web site or call 513-574-9800.